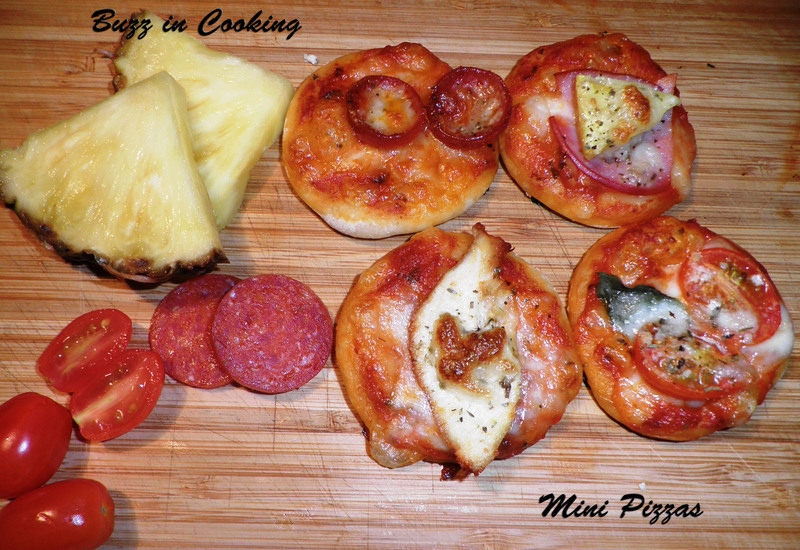 These mini pizzas are perfect little appetizers. Two bites and they are gone. You’ll have fun making them with all types of different toppings. Your bound to have a favorite for everyone. Dust a cutting board or kitchen surface and rolling pin with a little flour. Roll out dough fairly thin, but careful not to tear. 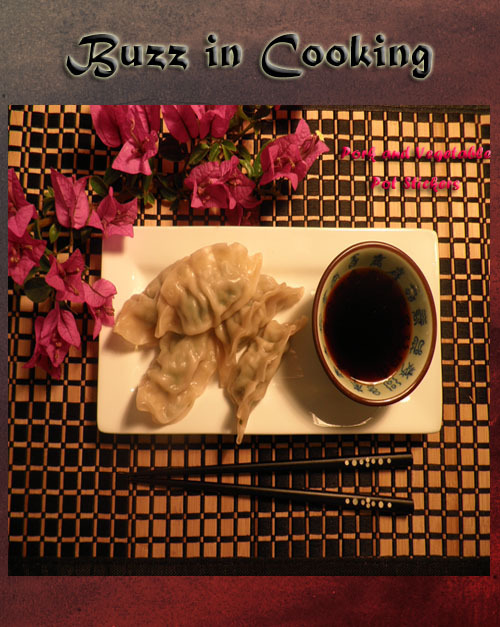 Use a small mouthed glass and cut out small circles of dough. Top with a teaspoon of sauce, then a teaspoon of cheese. Add your favorite toppings, sprinkle with a little more cheese and sprinkle with spice blend. Bake for 15 minutes. Enjoy. I really enjoy sweet cherry peppers with a salad. I decided to stuff them with this easy to make herb and cheese. They are excellent appetizers for any get together. 1 32 oz jar sweet cherry peppers, tops removed and seeded, juice saved. In a medium bowl, combine garlic, Italian seasoning, salt, and onion powder. Add cream cheese and gently fold in the seasonings. Store the mixture overnight in the refrigerator to allow flavors to blend. 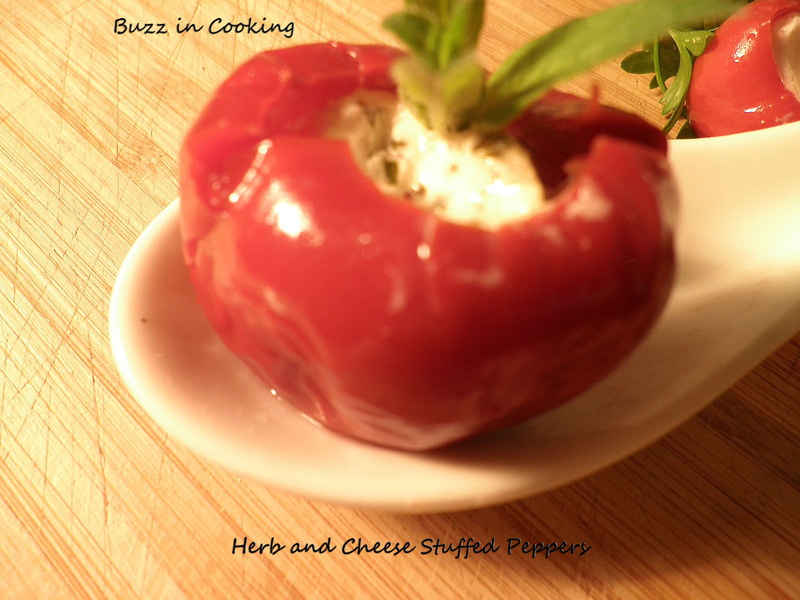 Stuff cherry peppers with herb and cheese mixture and store in a container with saved pickled juice. A delicious combo and such a classic! 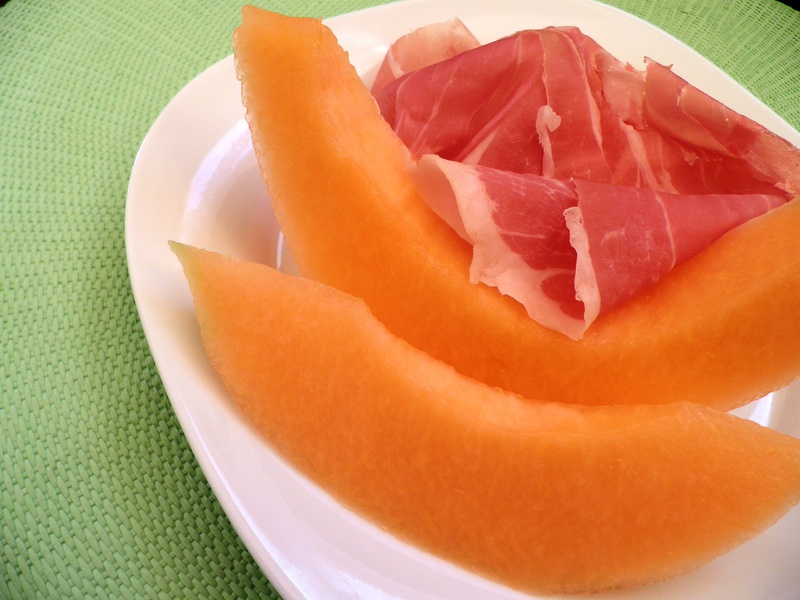 Wrap prosciutto around the melon and enjoy. 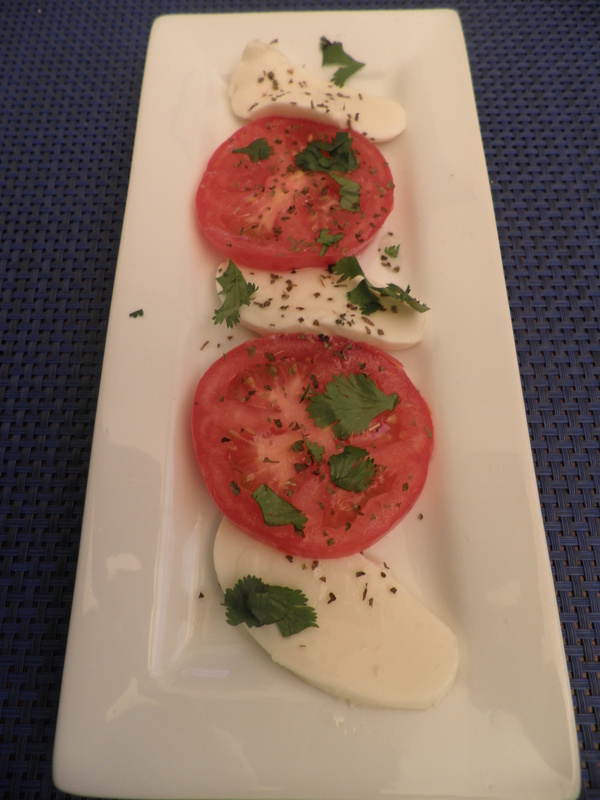 Fresh Insalata Caprese salad on a hot day is so refreshing. I enjoy the flavor of cilantro so I use it as a substitute for basil which of course is just as delicious. 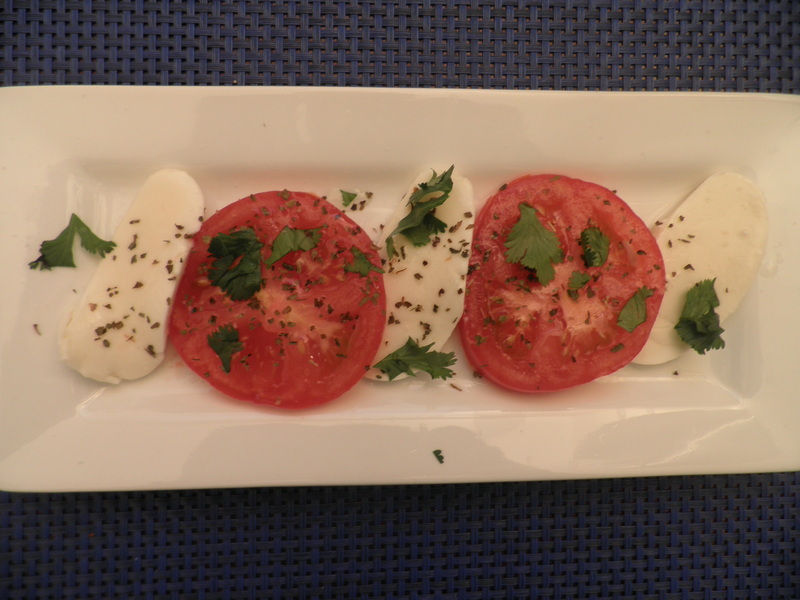 Whisk vinegar and oil and splash it over the sliced tomatoes, mozzarella, and cilantro. Lightly sprinkle with kosher salt and enjoy. 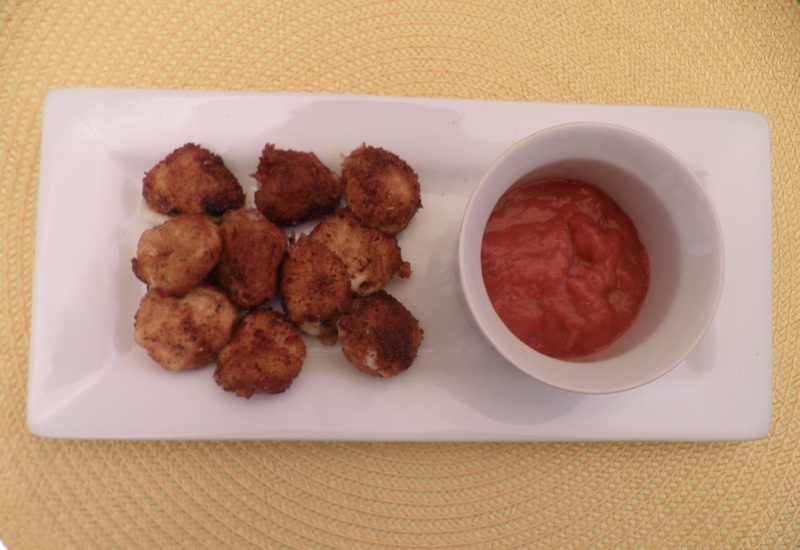 I came up with these because mozzarella sticks are one of my favorite appetizers when I eat out. These pack a huge flavor for such a small bite. They are so easy to make and you can just pop them in your mouth. Beat one egg in a bowl with a splash of water. Pour bread crumbs in another bowl and season with salt and Italian seasoning. 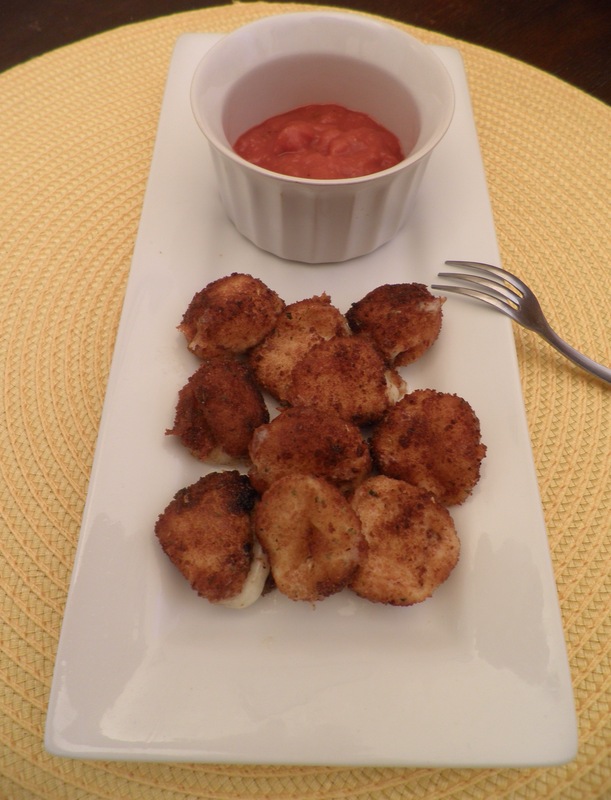 Place the mozzarella, a few at a time, in the egg mixture and then gently roll in the bread crumbs. Put on a plate and place in refrigerator for one hour. Heat oil on medium high and gently place in mozzarella bites. Do not walk away they cook fast. Cook for about one minute turning halfway through. While cooking spoon oil over the top. 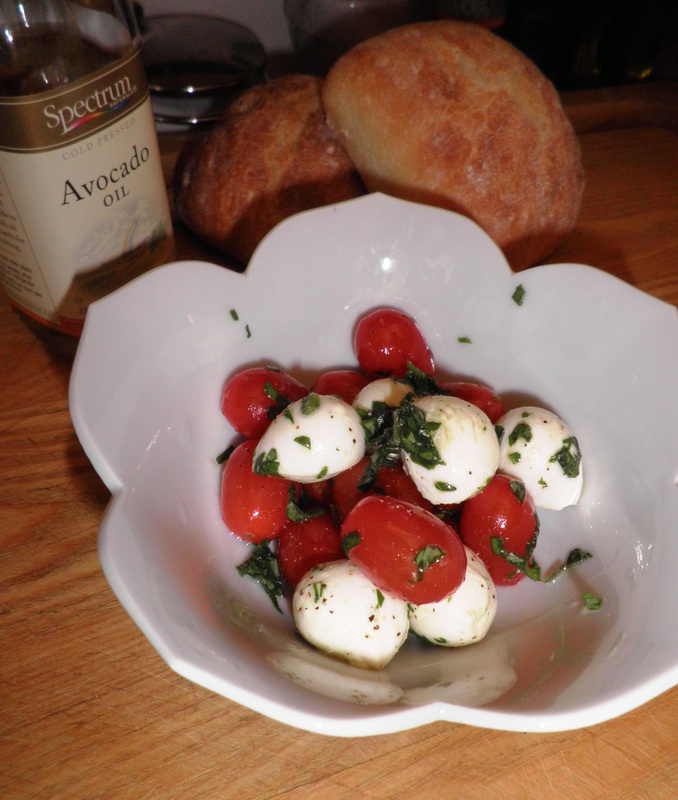 Remove pan from heat and then remove mozzarella with a slotted spoon and place on paper towels. Serve immediately with sauce. So fresh and so easy. An absolute perfect way to start off a lovely Italian meal. 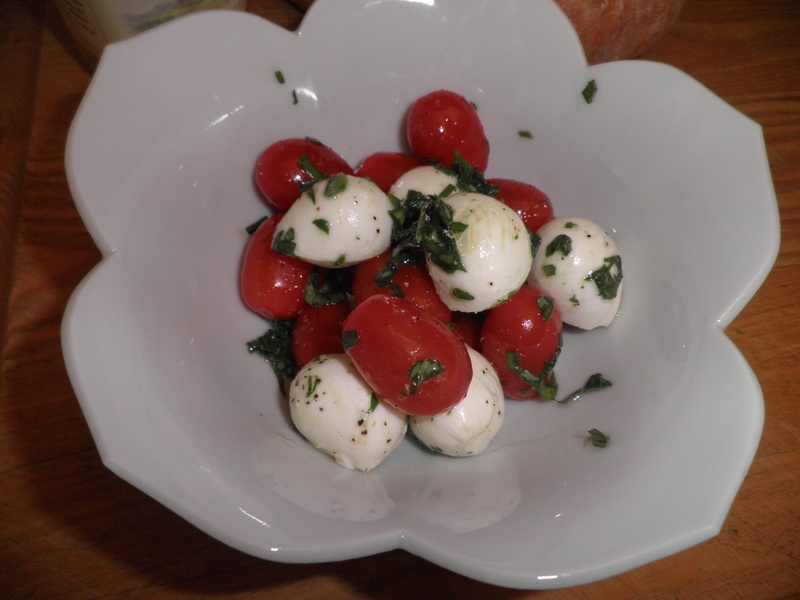 Grape tomatoes and cherry mozzarella are perfect bite size morsels. No slicing or cutting necessary.